It's rare when a problem at home triggers an urgent phone call to a plumber is "not" bad news. But Delta Plumbing Service responded immediately! 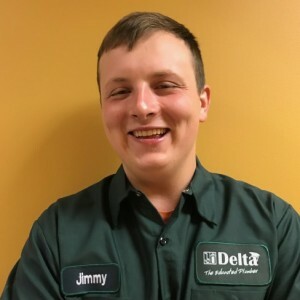 Jacob evaluated the entire plumbing system, identified the problem, explained the cause, and offered a very reasonable price to remove & replace the damaged sewer drain pipe. 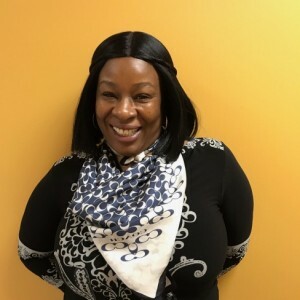 He was professional, polite, and seemingly sincere about providing an expensive service at a more than fair price. Additional work is planned. Will definitely request working with Jacob and his team again. 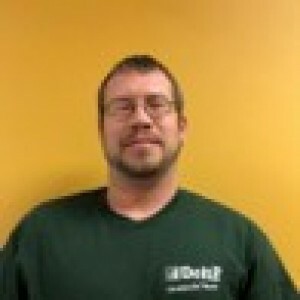 I requested a quote for a water heater from Delta plumbing, so they sent a guy out named Robert B. After shaking my hand and introducing himself, the very first thing that he told me was that he was going to make the installation as painless as possible. I fired the idiot's that Lowe's sent out and glad that I did. Robert was very knowledgeable and did a fantastic job with my new water heater. 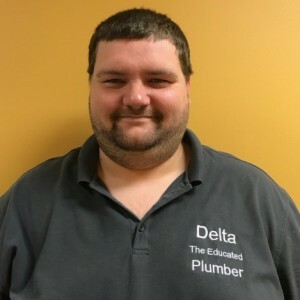 I highly recommend Delta Plumbing and certainly would ask for this service guy everytime. Thanks for the same day service and reasonable price. I’m pleased with your company rep., Chris Smallwood, but I believe there’s still a leak occurring. It maybe from me hosing down the d/w and from what rain we received, which hasn’t been much... but there’s a steady stream of water running down the curb. The other side of the street has none. So just be ready to check the new line that Chris installed. I’ll let you know by the end of next week, March 8th. Thank you. Cameron did an excellent job in informing me every step of the way with regards to the pumping of my septic tank. He was also very helpful with information as to how to properly maintain my septic tank. 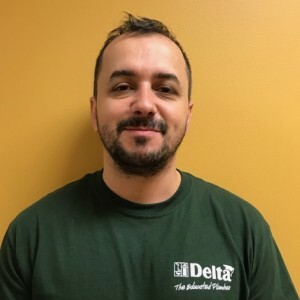 I highly recommend Cameron as a service tech and how professionally he represented his company Delta. Cameron was most helpful. He explained all of my options and the risk/benefits of each. He and Mike were extremely polite and professional. I highly recommend them both.